Aron S. Buchman, M.D., from the Rush University Medical Center in Chicago, and colleagues studied 454 brain autopsies from decedents in a clinical-pathologic cohort study to examine the correlations of physical activity, Alzheimer disease (AD), and other brain pathologies with global cognition proximate to death. Nineteen cognitive tests were summarized in a global cognitive score. The researchers observed independent associations for higher levels of total daily activity and better motor abilities with better cognition (estimates, 0.148 and 0.283, respectively). When terms for AD and other pathologies were added and in sensitivity analyses excluding cases with poor cognition or dementia, these independent associations remained significant. For individuals with and without dementia, there was no variation in the associations of total daily activity and motor abilities with cognition. No variation was noted in the correlations of AD and other pathologies with cognition based on levels of total daily activity or motor abilities. 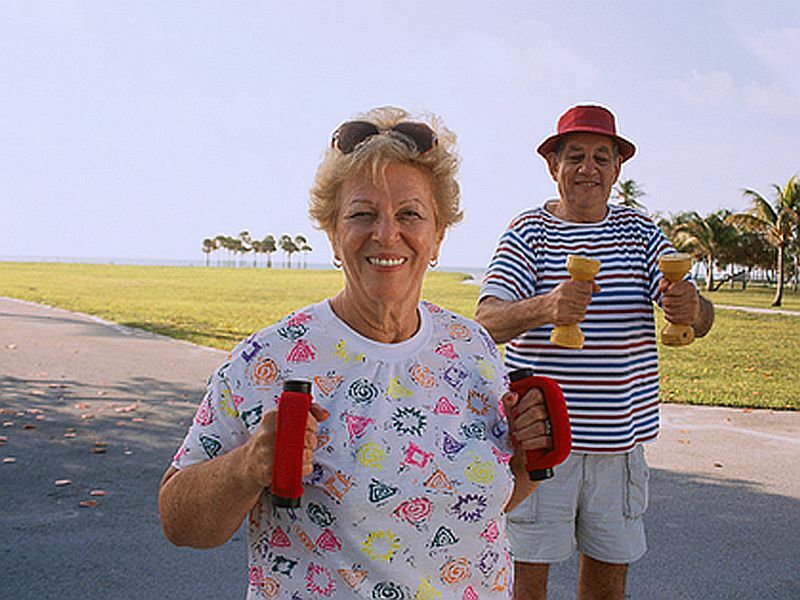 "These findings suggest that a more active lifestyle may provide cognitive reserve or resilience for older adults," the authors write. "These findings may have important public health implications because they suggest that resilience factors such as more cognitive activities or physical activity might mitigate late-life cognitive impairment."